Do you have you Florida Real Estate license? Are you unscrupulous and have high more values? Are you willing to use the latest technologies? Have you worked with International clients or foreign residents? Did you know our broker is the SCR International Committee Chairman? 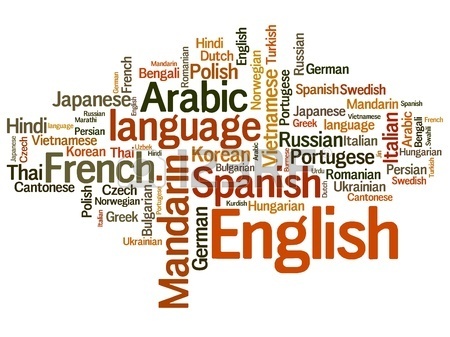 Would you like to work in a multilingual company that specializes working with Internationals and foreign residents? Would you like to work for a company that develops lasting friendships with their clients? Would you like to work for a company that gives back to worthy causes? If the answer to most of the above is 'YES', then we might be the right place for you to prosper.